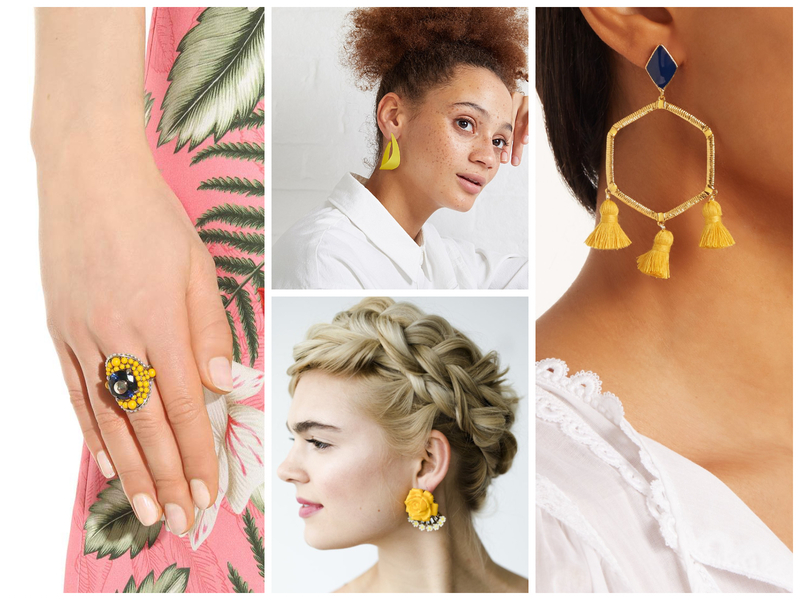 After what can only be described as a glorious display of sunshine-soaked weather, it's safe to say that Britain has been swept away by a wave of happiness. 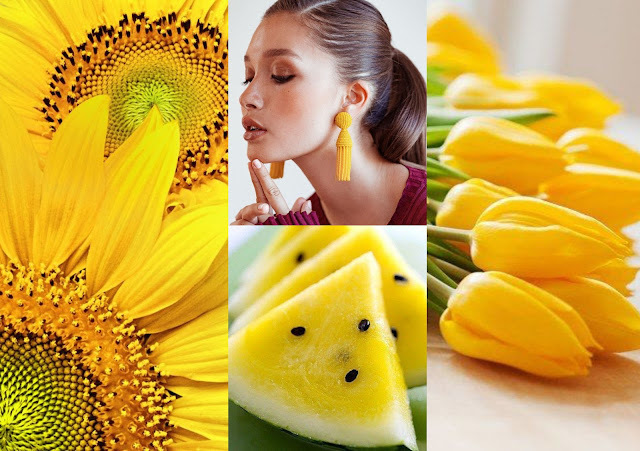 Summertime happiness feels just that little bit more special and sentimental when basking in the warmth of the sun. 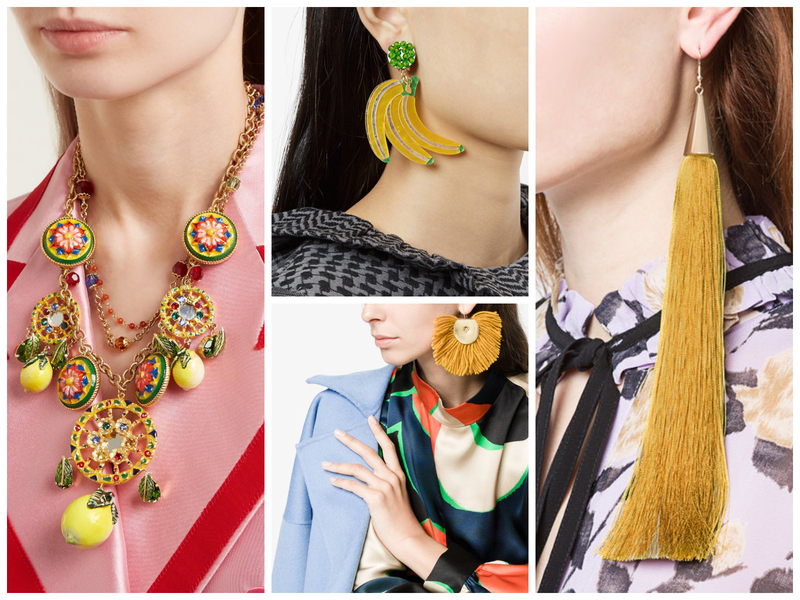 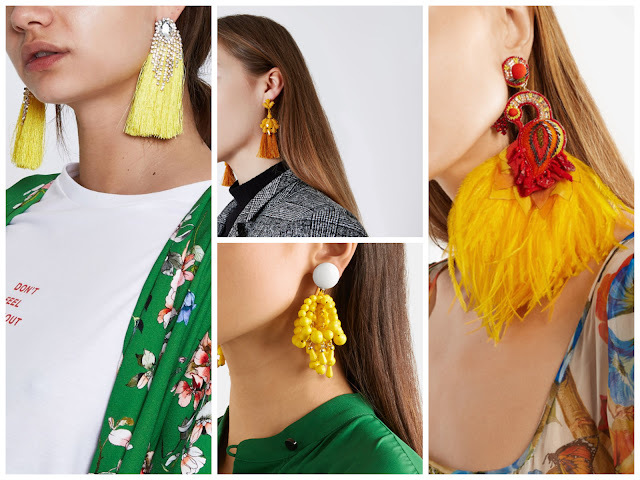 It seems only fitting that with this sudden burst of blazing heat and pimms by the bucketload that we tailor our jewellery game to the occasion. 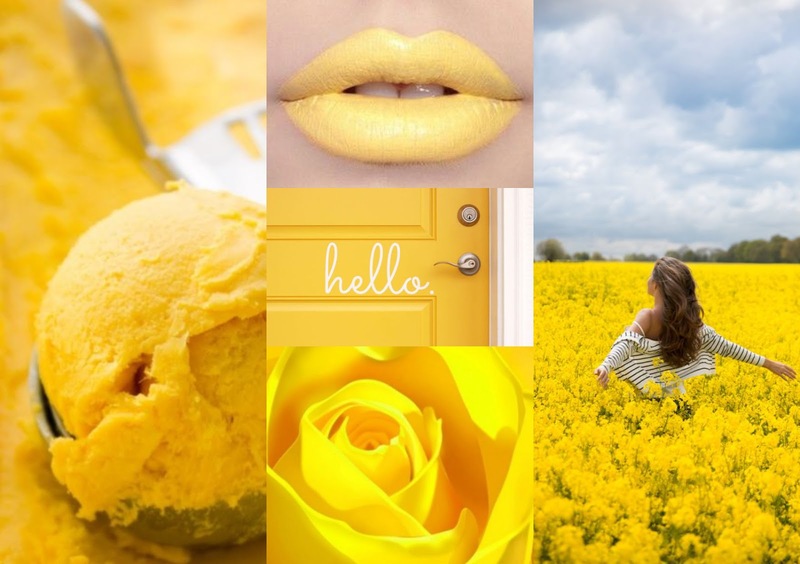 When you think of summer, happiness and positivity, what colour instantly comes to mind...? 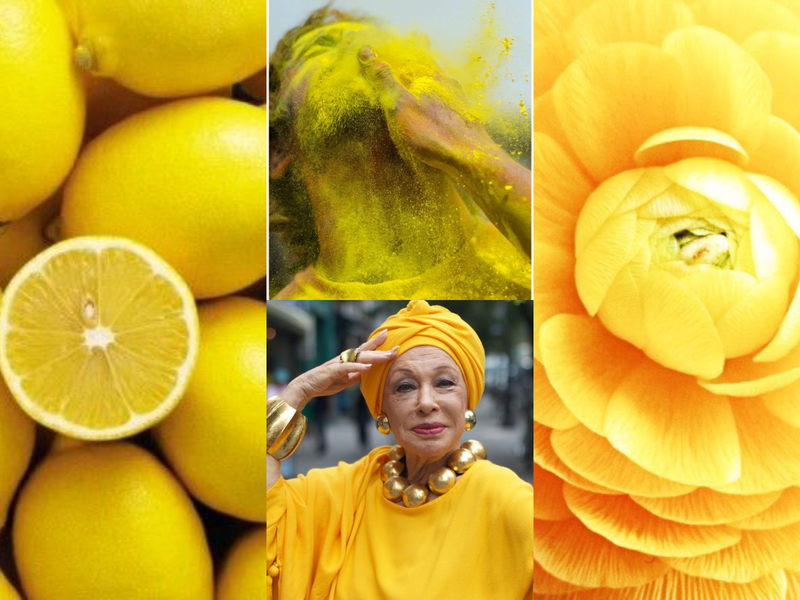 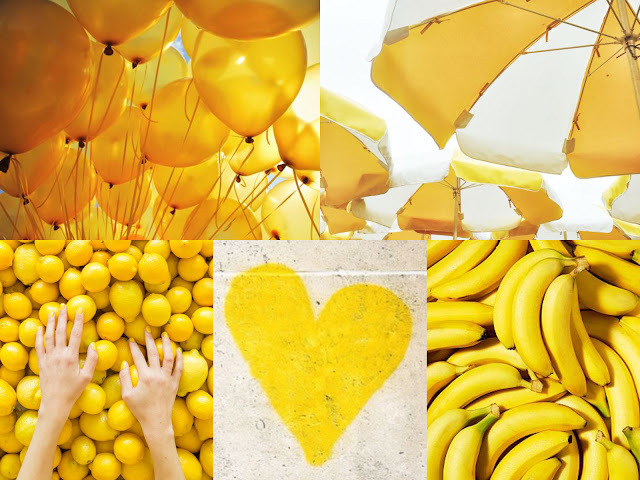 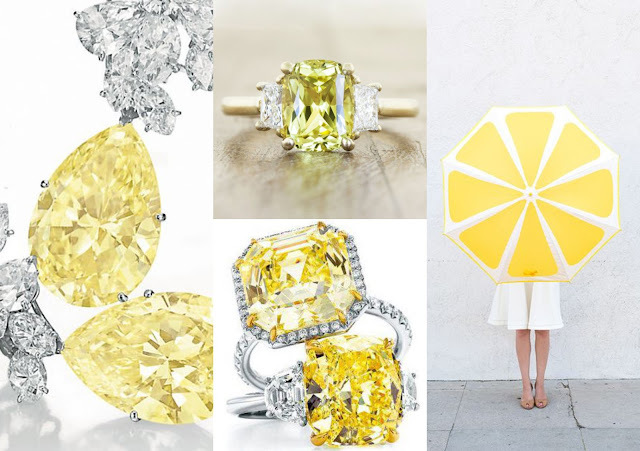 Why Juicy lemon yellows and citrus bursts of canary brights of course! 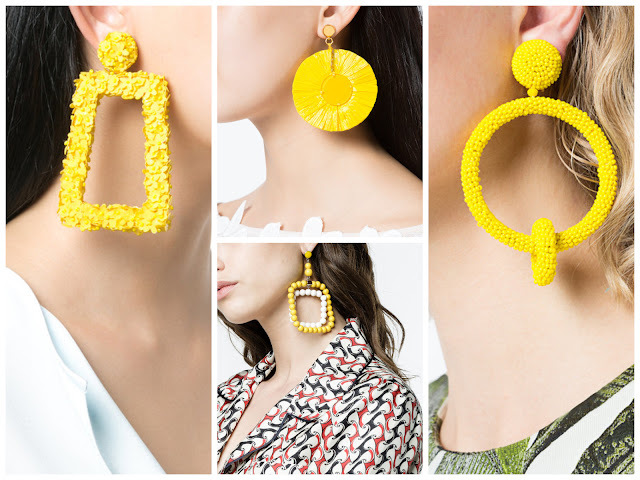 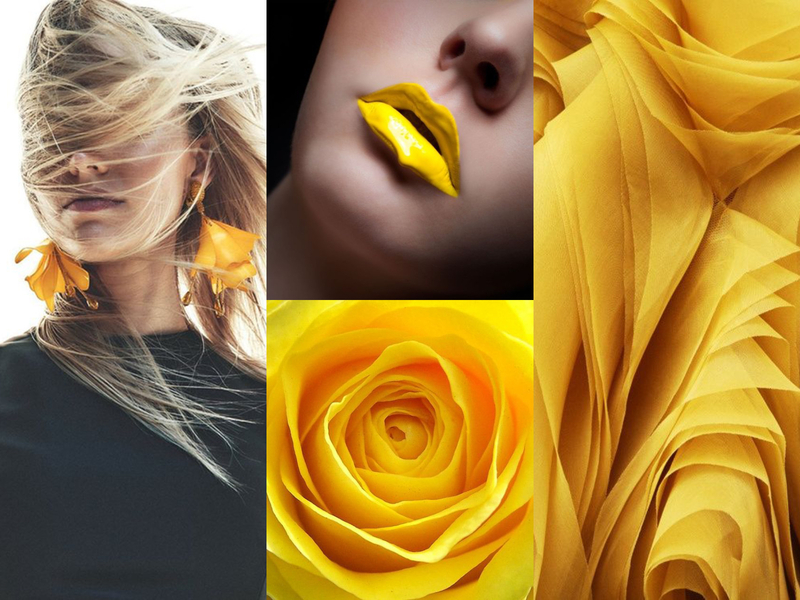 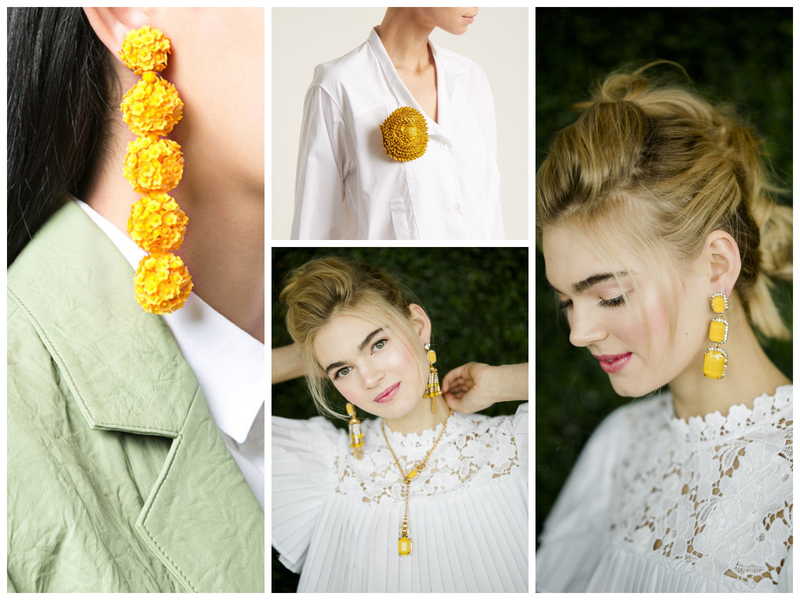 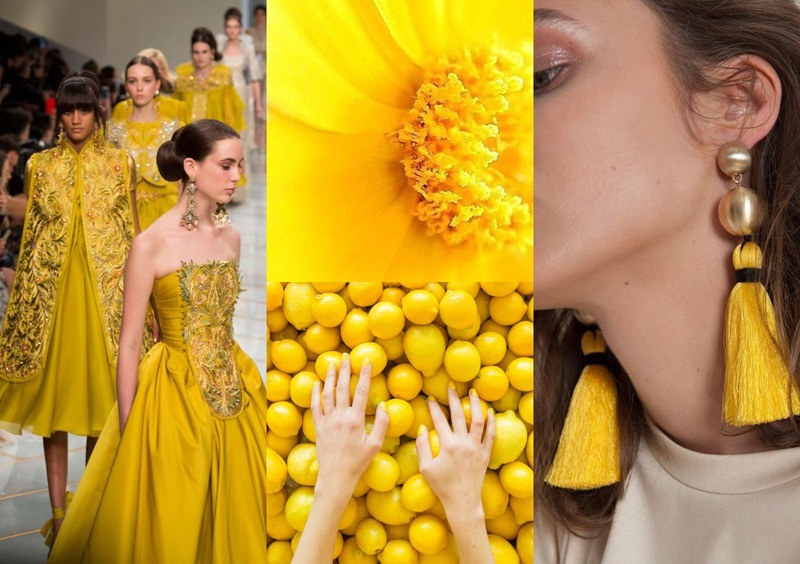 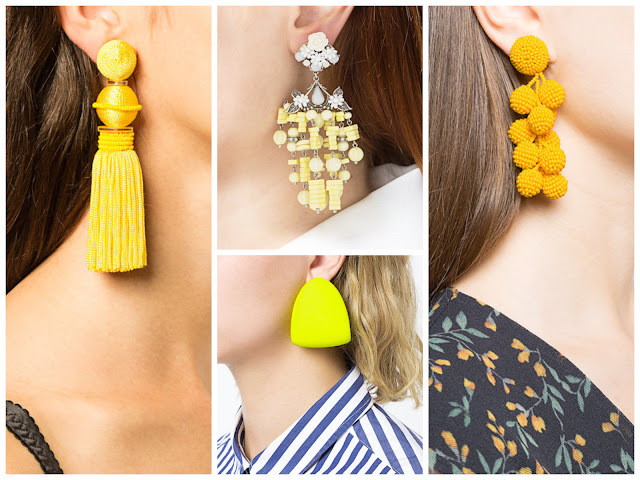 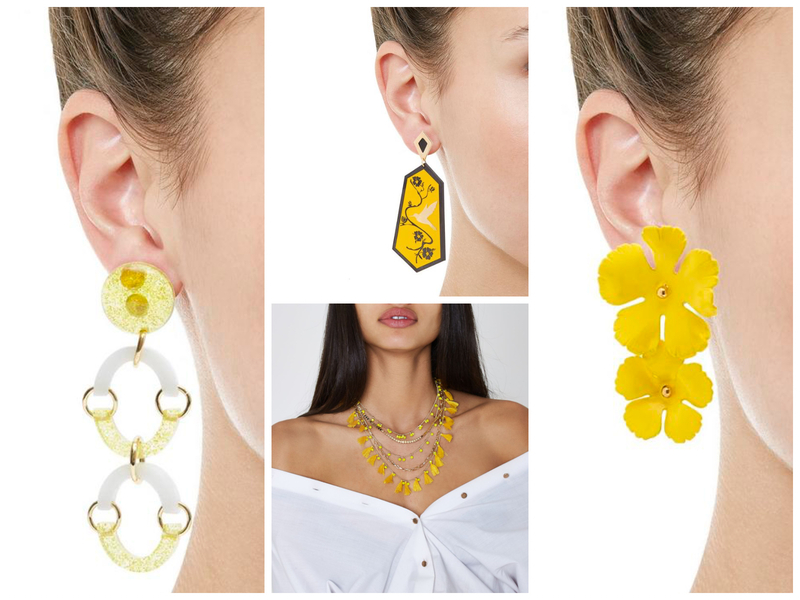 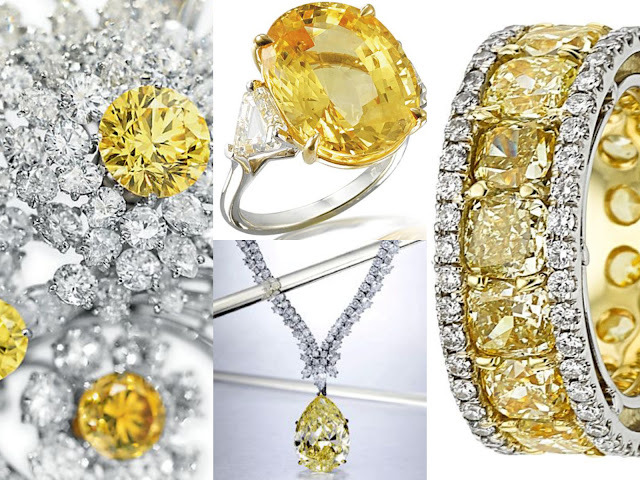 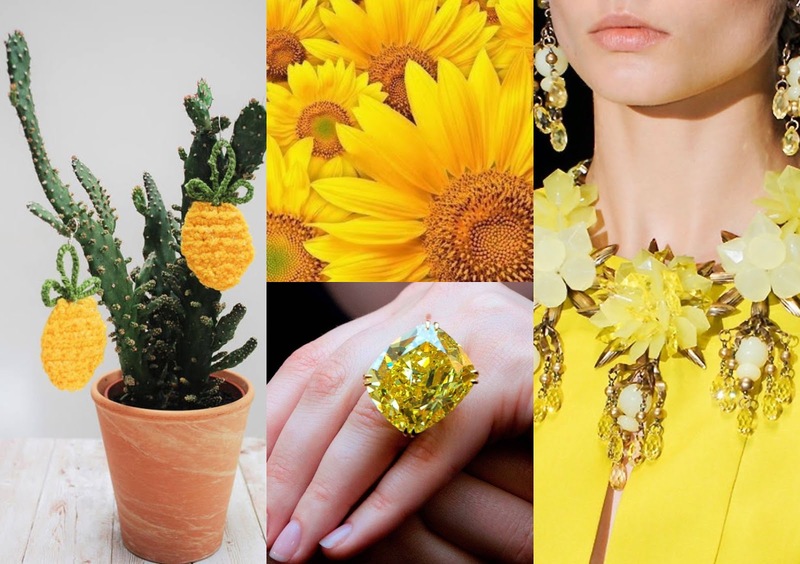 Vibrant, energetic, eye-catching and uplifting, there isn't anything mellow about the sweeping yellows bursting into the new jewellery collections this summer! 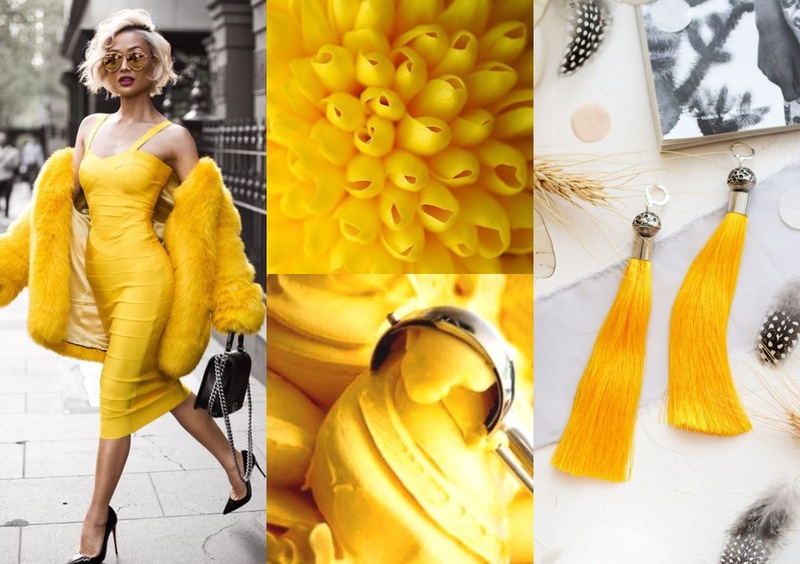 Before all you nay-sayers close the door on this zingy colour, there's a plethora of yellow tones doing the rounds from wild highlighter brights to demure and sophisticated golden mustards. If Ultra Violet is the it girl colour of the year with a presence left right and centre then sunshine yellow is her bold, carefree and outgoing step sister. 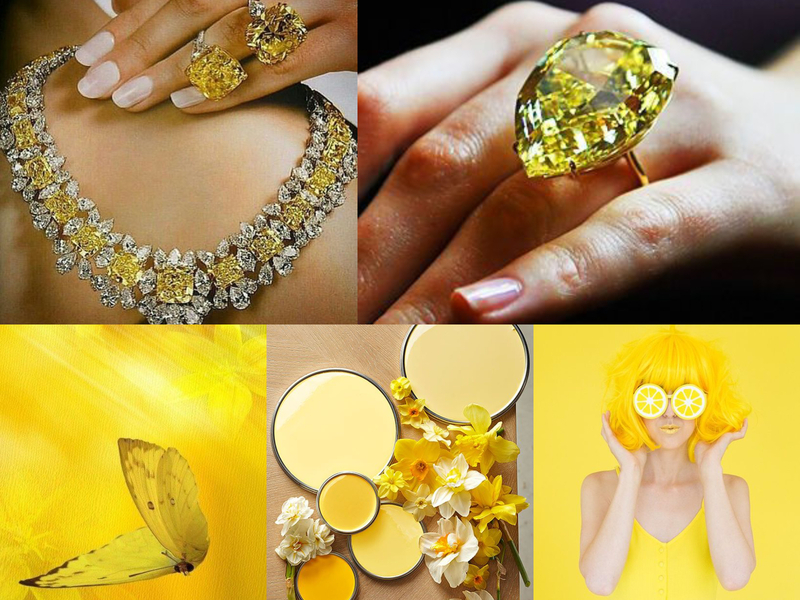 A little bit more relaxed, juicy lemon demands the fashion spotlight in her own right with her nod to spontaneity and fun! If you're looking to inject a bit of zing into your summertime look and heat up your style like the weather outside then look no further than our scene-stealing hot hits list!